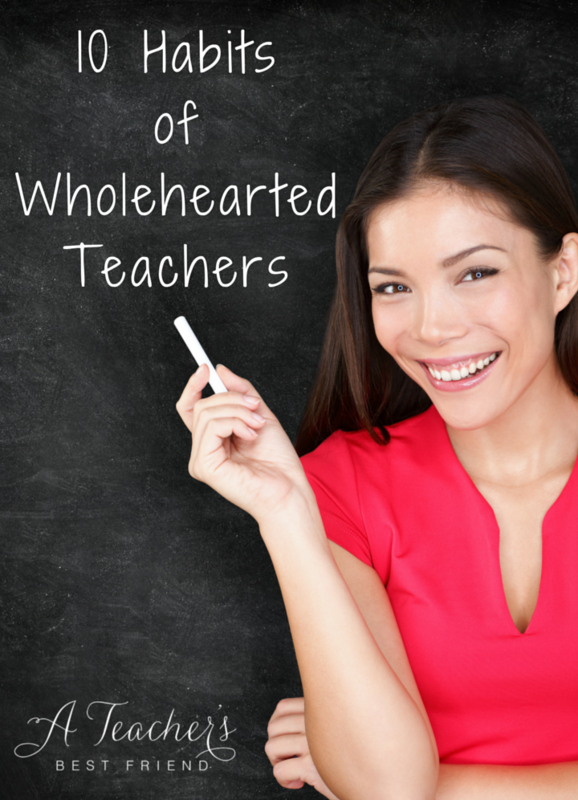 Picture a wholehearted teacher. What is the vision you have? What does that teacher do? What are her (or his) habits? What do these all have in common? They are other-oriented – focused on how others view you or what others think about you. 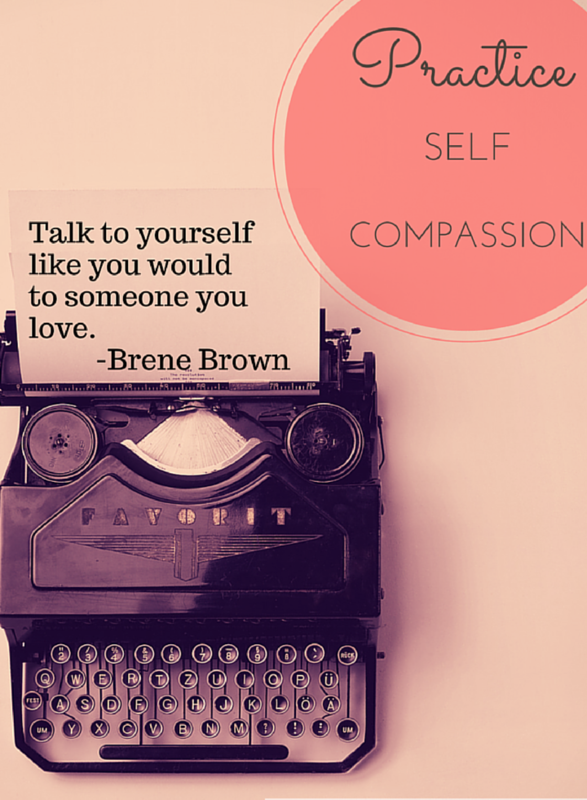 Other-orientation (focusing on others’ thoughts and feelings) makes you compassionate, empathetic, and caring. However, other-orientation can also be toxic. When these are the types of thoughts that control the decisions you make about your time, activities, priorities or attitudes, then who is in control of your life? That’s right…others. Ouch. I happened to be sitting next to a small child (almost 3 – made me miss my own little one so much!) and his father. After instructing all of us in how to put on the oxygen mask, the flight attendant specifically came to our row to repeat it. “Sir, make sure you secure your mask before assisting your son.” There it was. We’ve heard this a million times, and yet it’s important enough to come over and remind parents individually. Why? Because it’s so counter-intuitive for parents. And it’s counter-intuitive for teachers. 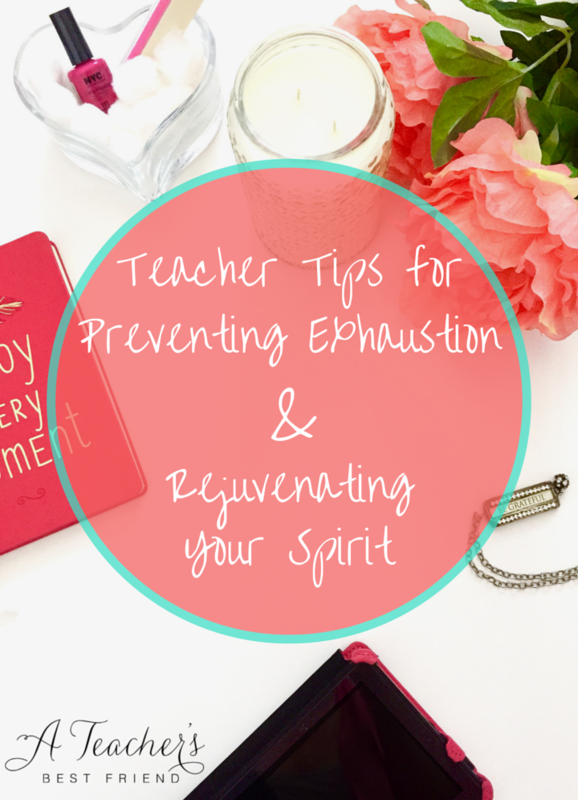 Exhaustion is a feeling every teacher can relate to! Exhaustion is different from just being tired. Exhaustion is defined as the state of extreme physical or mental fatigue, also “the state of using something up completely”. 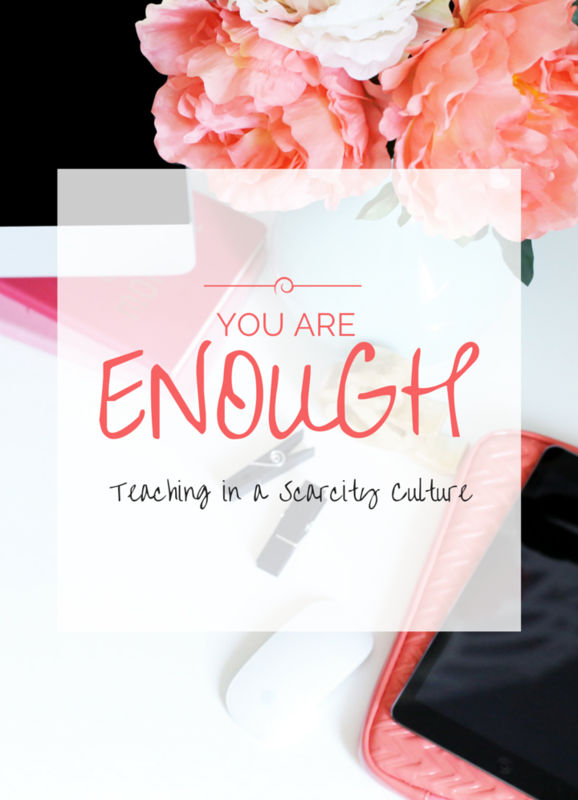 This post is part of my series on Wholehearted Teaching which provides some tips for tackling some of our greatest barriers to being “all in” with our calling as teachers. 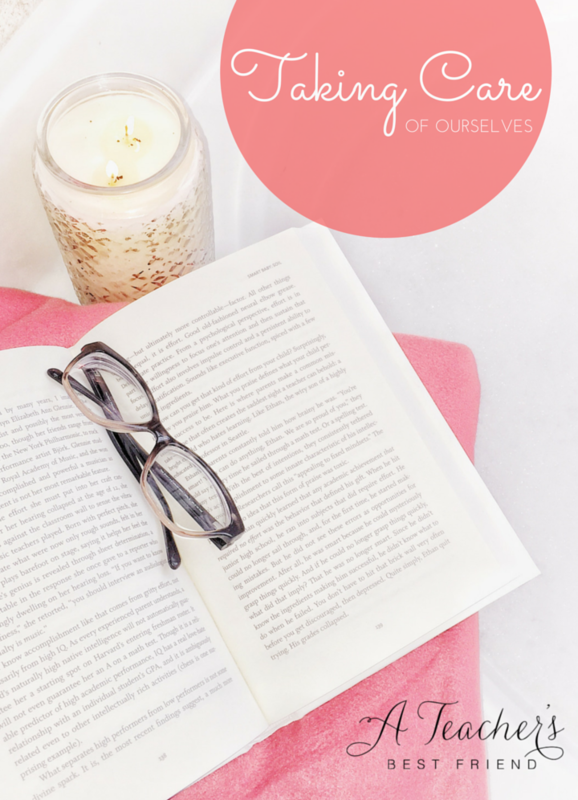 I previewed the series with a blog on self-compassion (the antidote to perfectionism), my last post was on modeling risk taking and learning from mistakes and failures (the antidote to fear of failure), and today we’ll tackle one of the biggest obstacles – the fear that we are not good enough to teach and that we are simply not enough for our students. 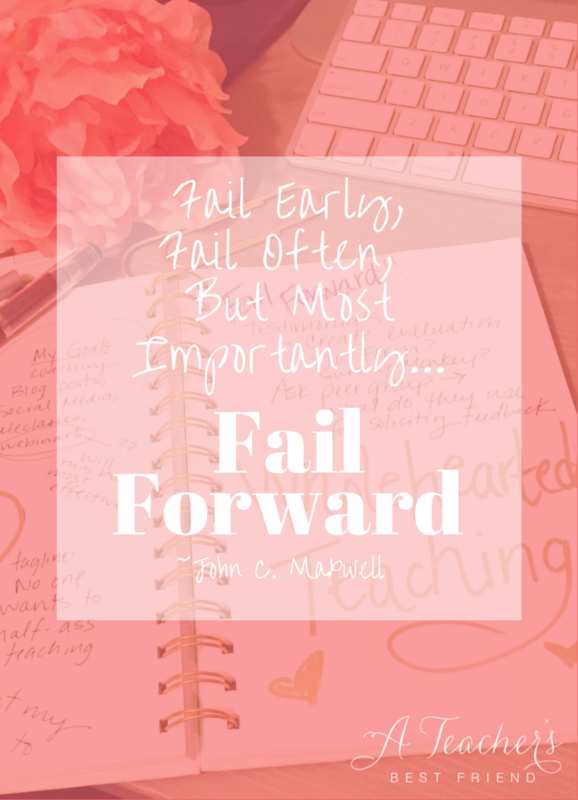 The reason why John C. Maxwell’s book, Failing Forward: Turning Mistakes into Stepping Stones for Success, is a bestseller is the fact that mistakes and failures are a universal circumstance. We all fail. As I recall some of my greatest failures in life and in the classroom, I wince. Failure isn’t fun. But it is necessary for growth, learning, and self-actualization. And, since those are the very same goals we have for students, we intuitively understand that failure is important for students to experience. No one denies the power and impact of a great teacher. There is something intangible that students learn from the greats. Something internal. Something deeper than just understanding the content. It’s something about these teachers personally. Self-respect. Confidence. Self-Efficacy. Belief. Positivity. Authenticity. Students are drawn to this type of person. Behavior management is easier and students are engaged. 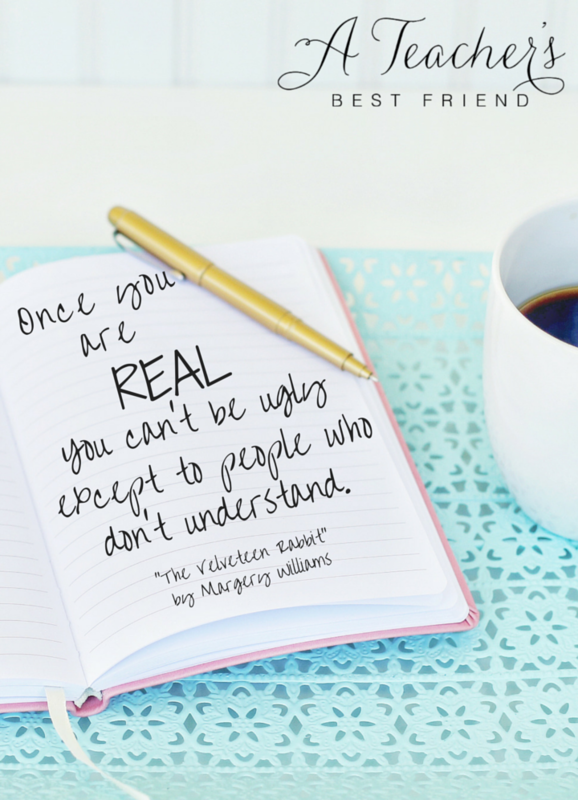 We as humans are naturally drawn to people who exude wholeheartedness and authenticity. What is the measuring stick for being a “good teacher”? There are a million ways that question can be answered. The District might reply “high test scores”. The students might reply, “making learning fun”. The parents might reply “making learning rigorous and applicable to the real world”. There are coaches for olympic athletes. Coaches for public speakers, singers, and writers. There are coaches for executives. And even coaches for teachers. 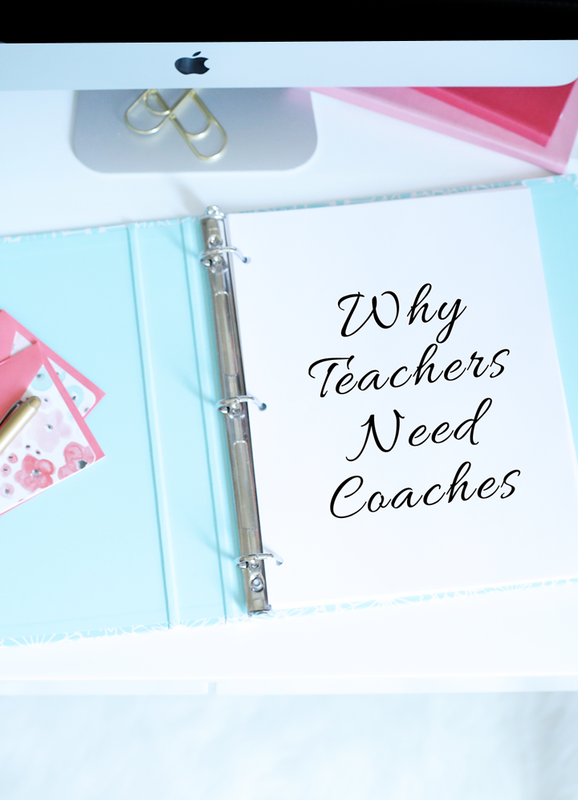 Coaching for teachers comes in many forms – collegial coaching and instructional coaching to name a couple. But what about personal coaching? How about professional coaching? Welcome to A Teacher’s Best Friend! I’m Alison – nice to meet you!! I’m a former teacher, teacher trainer, curriculum developer, and current BFF to teachers. 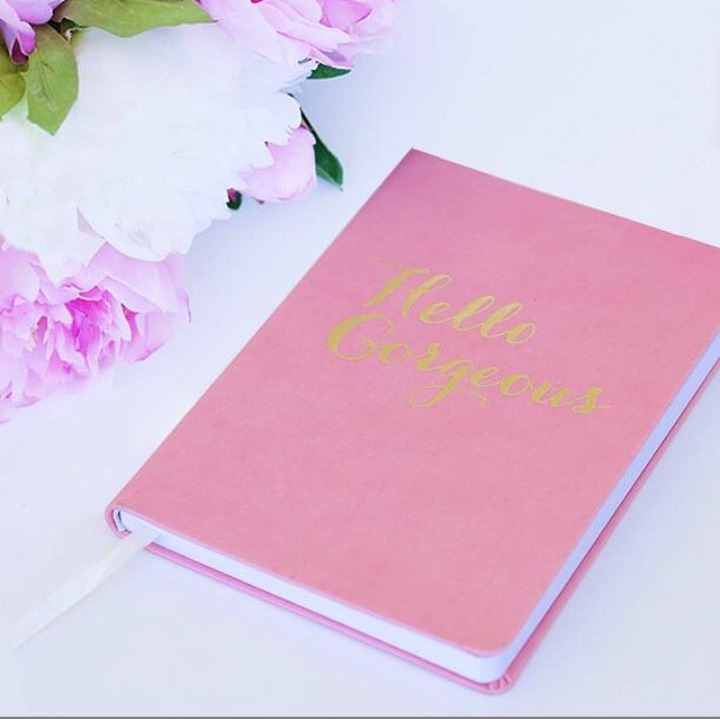 I began my career as a teacher, so I know that teaching is truly a service profession that requires ongoing connection to passion, strong personal and professional boundaries, and a very strong sense of self and worthiness. 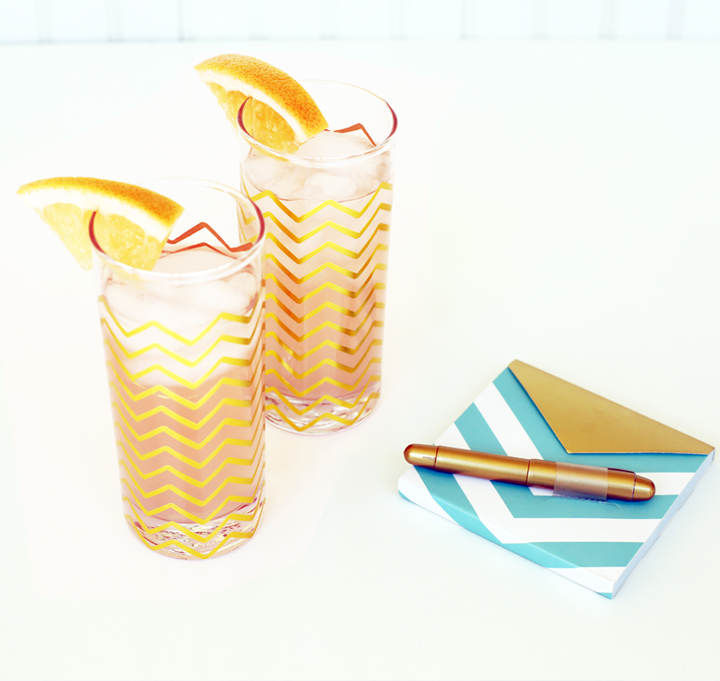 I had the passion part – but the rest was very difficult for me, so the passion began to erode and was replaced by a stress-resentment cocktail (Ouch!) that was a recipe for disaster.